Over the school year (or the years you have been teaching out of the same classroom), you’ve probably accumulated quite a lot of stuff. Now sounds like the perfect opportunity to do some green cleaning! If you’re ready to celebrate Earth Day and declutter your classroom, check out these four Earth-friendly classroom cleaning tips! This time of year, you are fighting one of the many distractions that your students are facing. Ask these questions as you go through the planning process to create a summer program that is effective, engaging, and affordable. 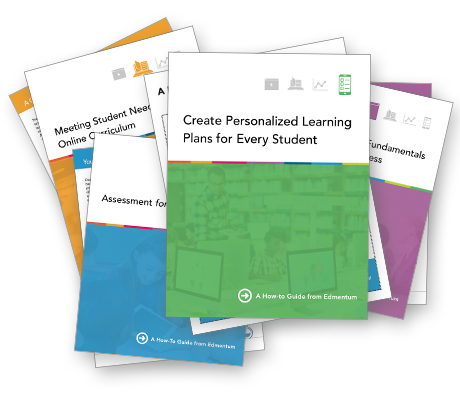 Ready to get a head start on your summer school planning process? Here are five different ways that EdOptions Academy online courses can be implemented in your summer school program. Here, we’ll take a close look at who transient students are, as well as specific policies and initiatives education administrative can put in place to support them.